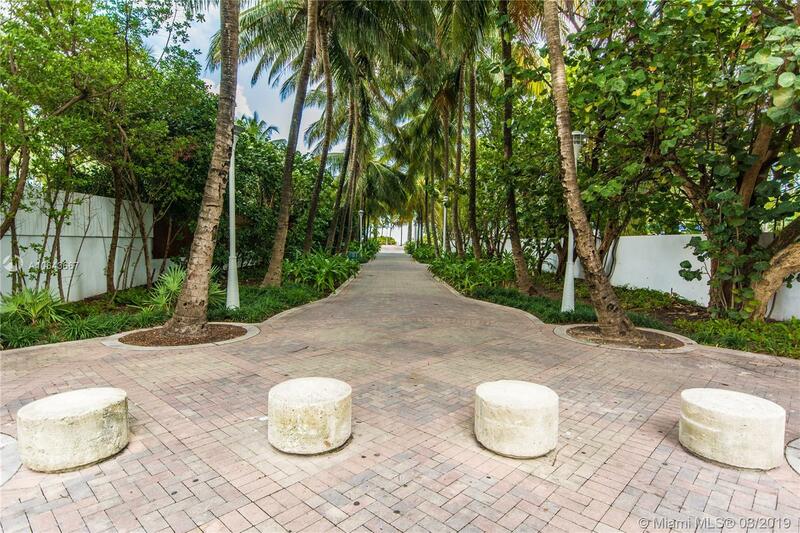 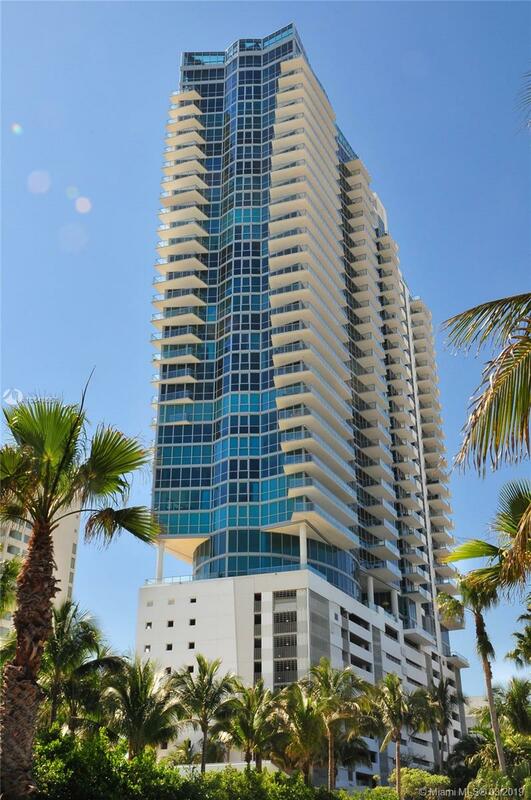 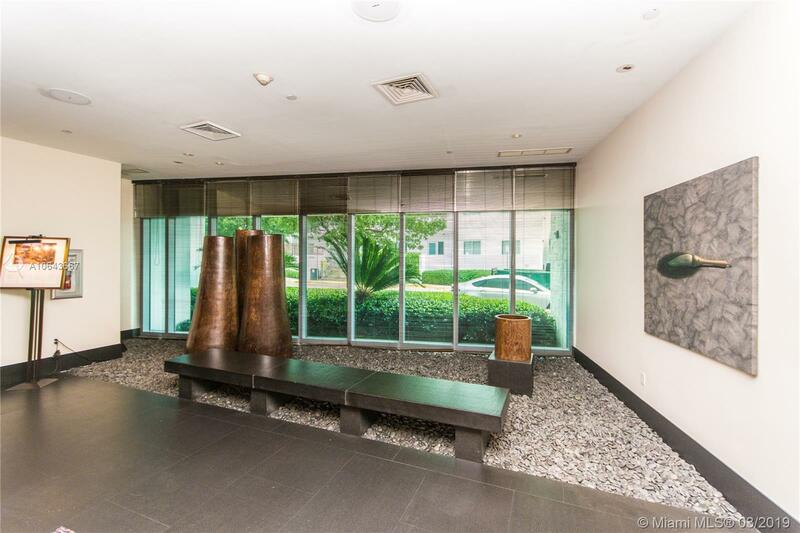 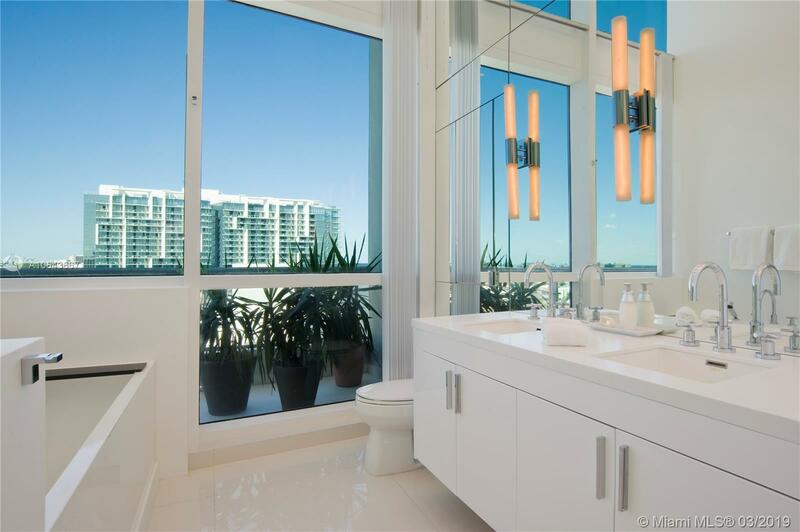 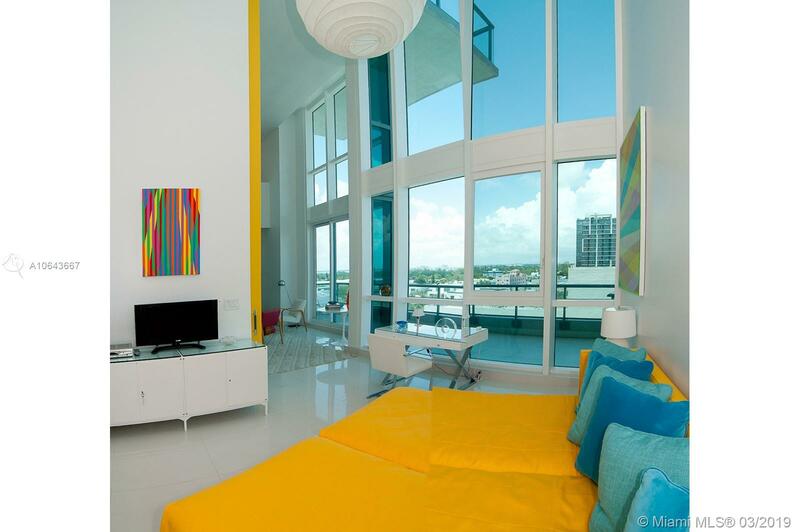 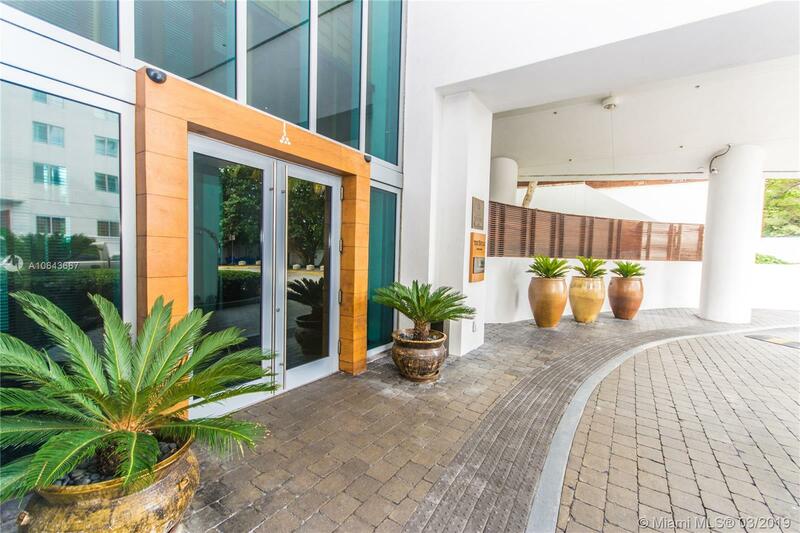 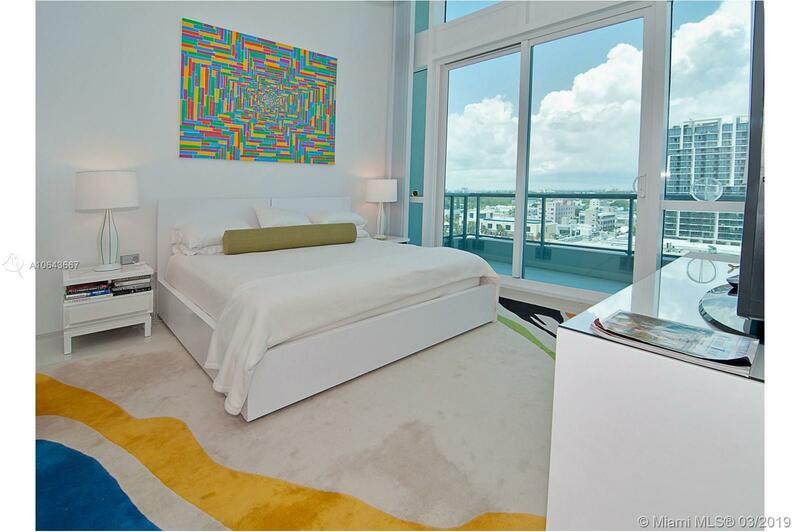 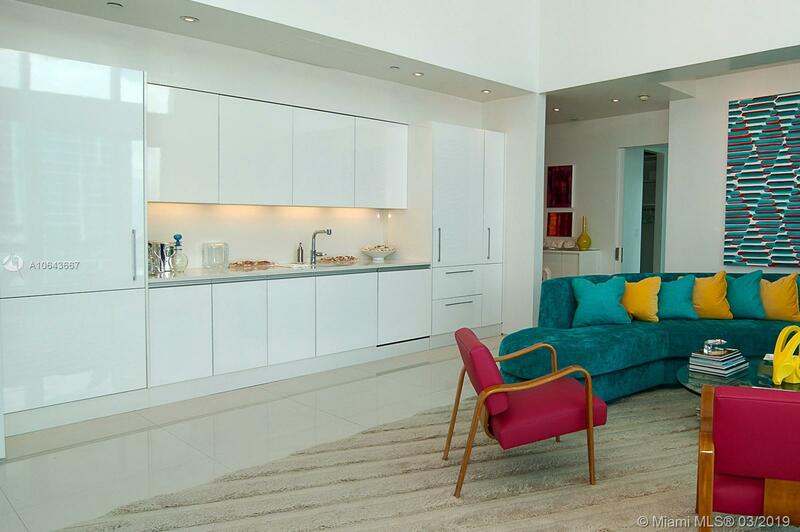 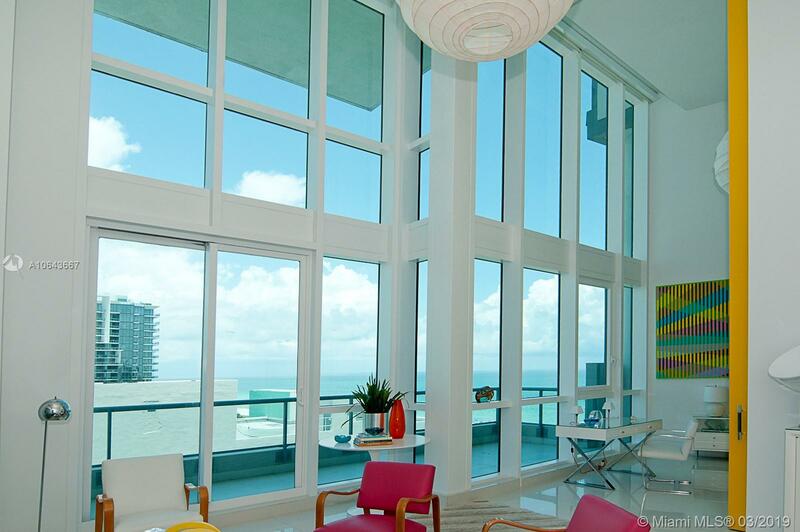 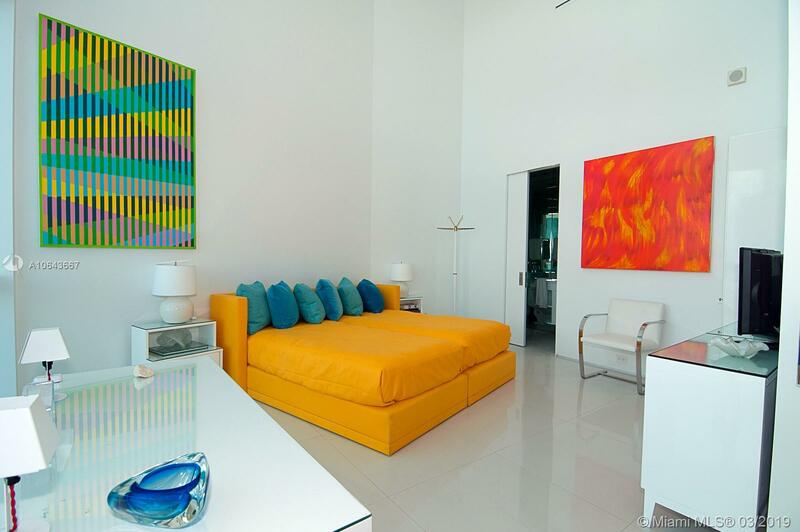 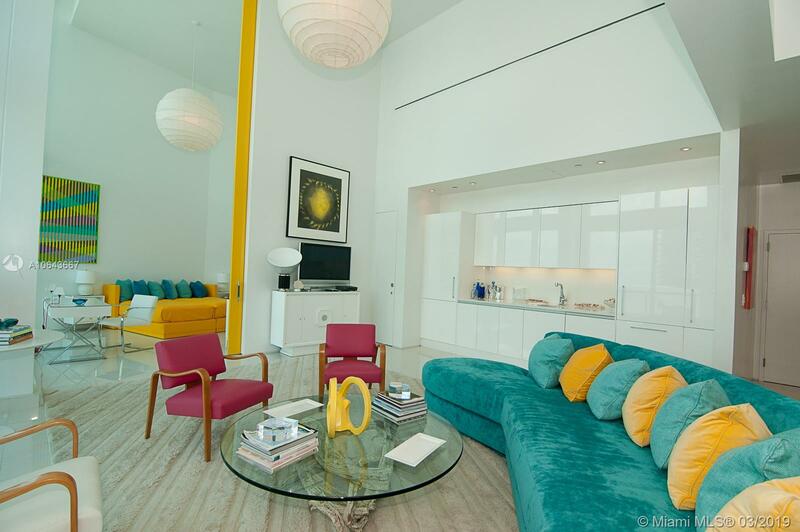 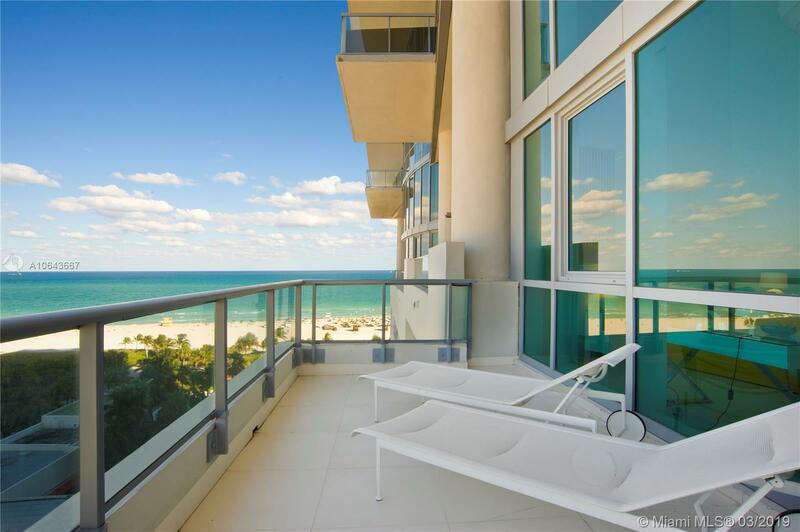 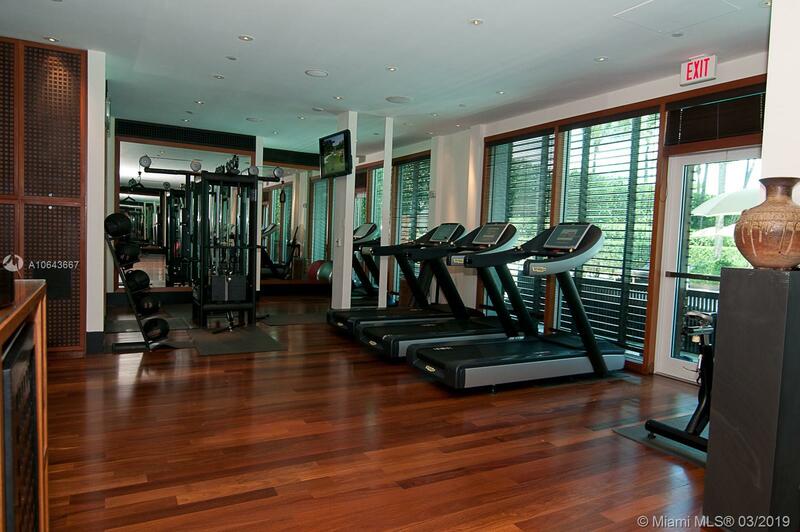 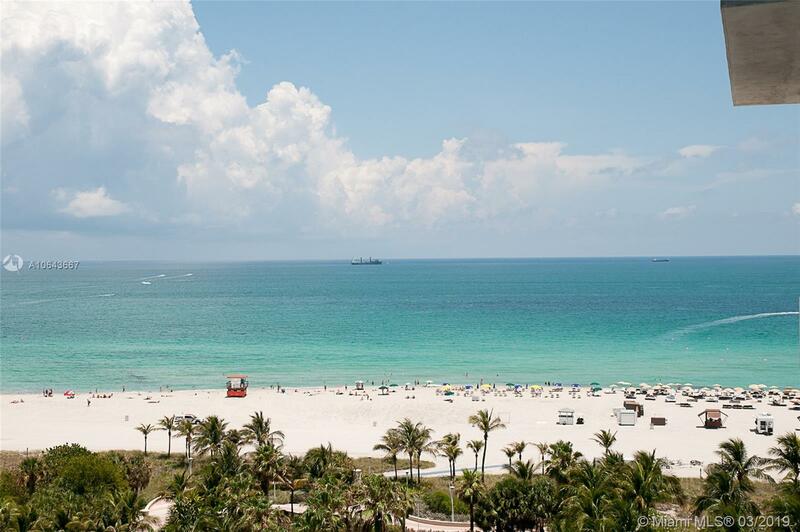 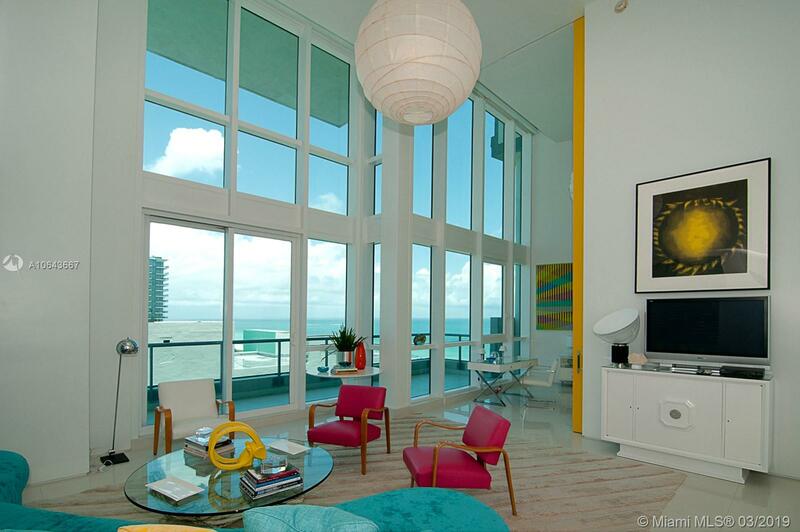 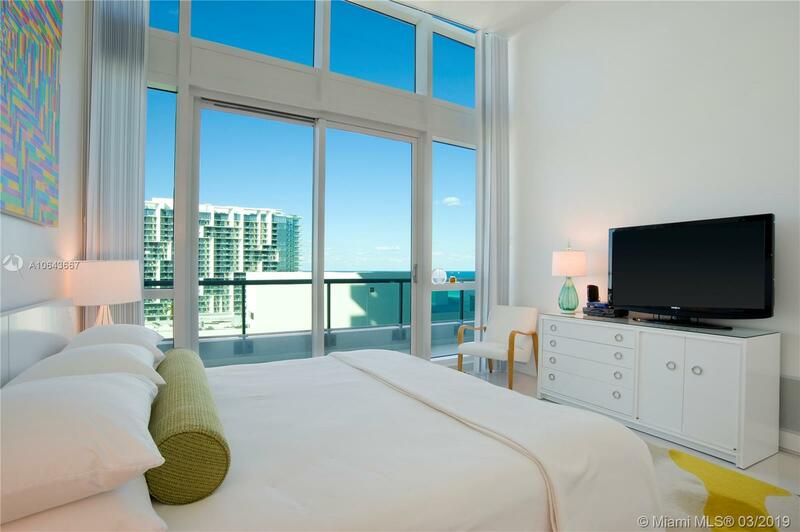 "101 20 St #TH C Miami Beach, FL 33139"
One of a Kind condo with 20 Ft ceilings & Dramatic windows overlooking the ocean. 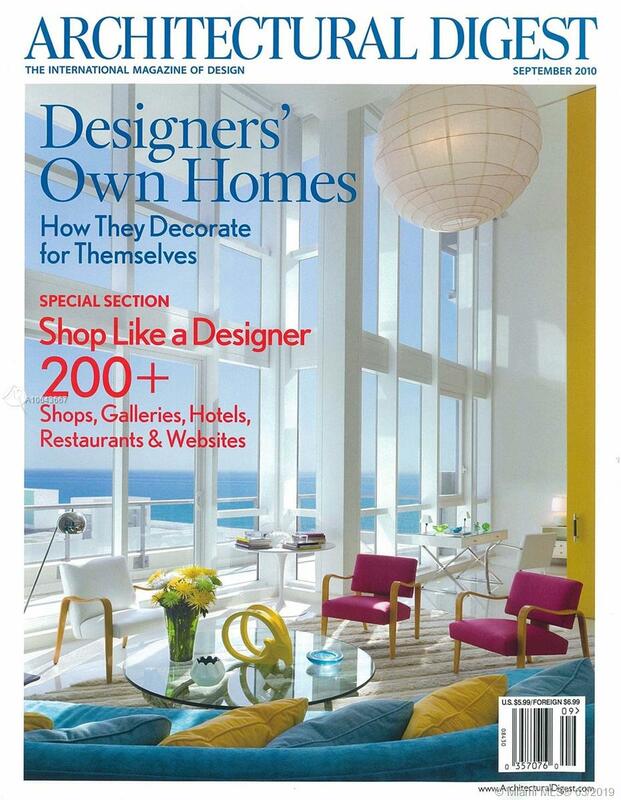 Designed by famous designer & Featured on cover of Architectural Digest. 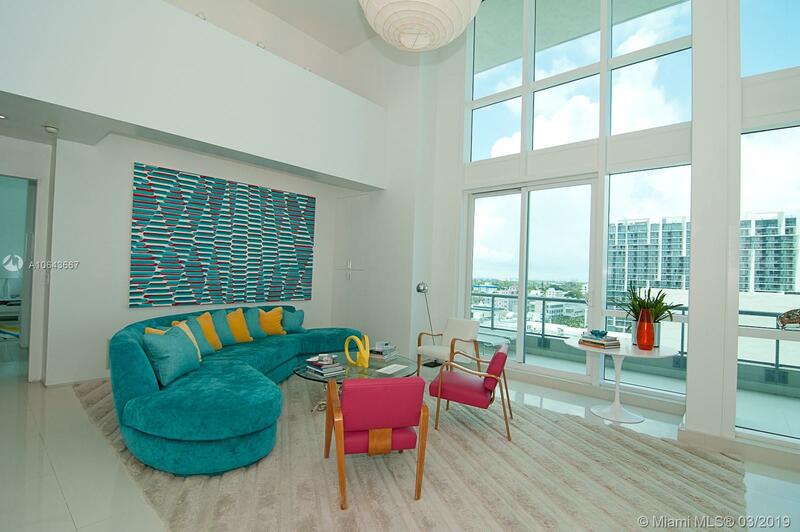 Uniquely large split 2 bedroom, 2.5 bath with 1565 sq ft of interior space. 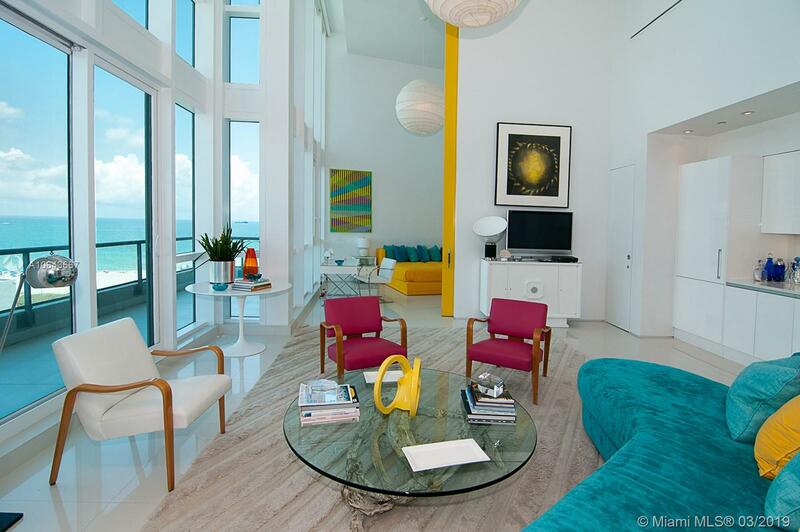 Feels like a home on the ocean. 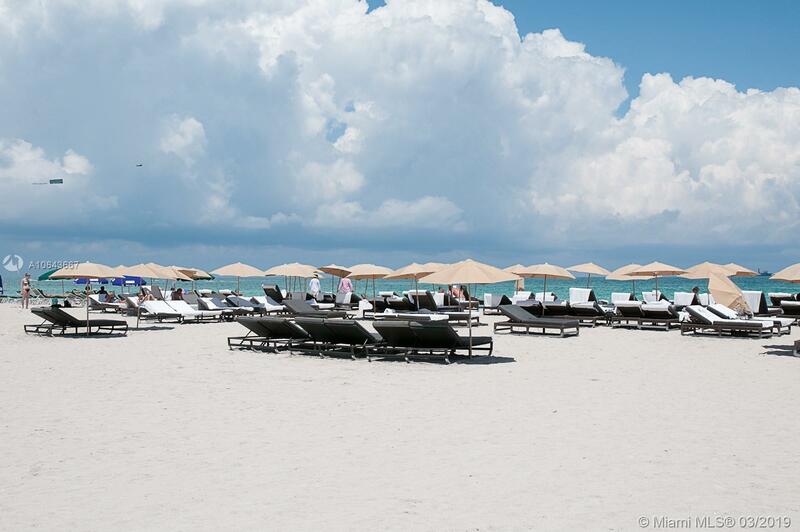 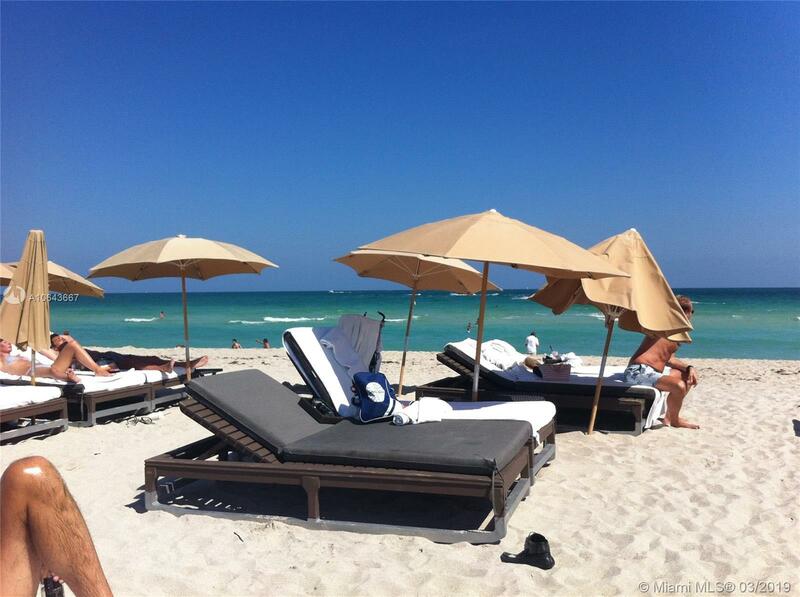 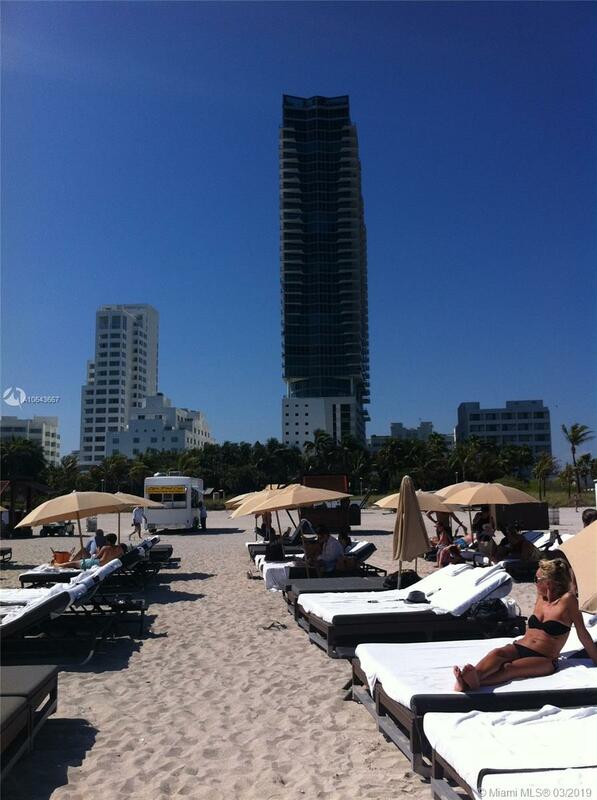 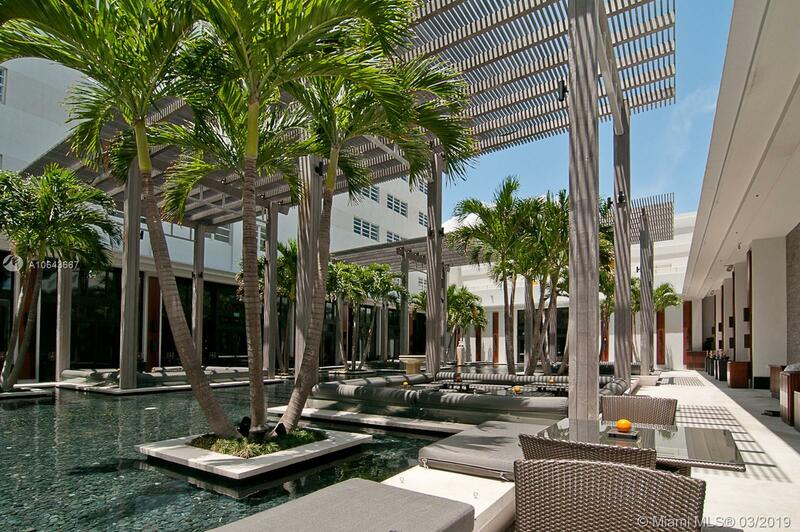 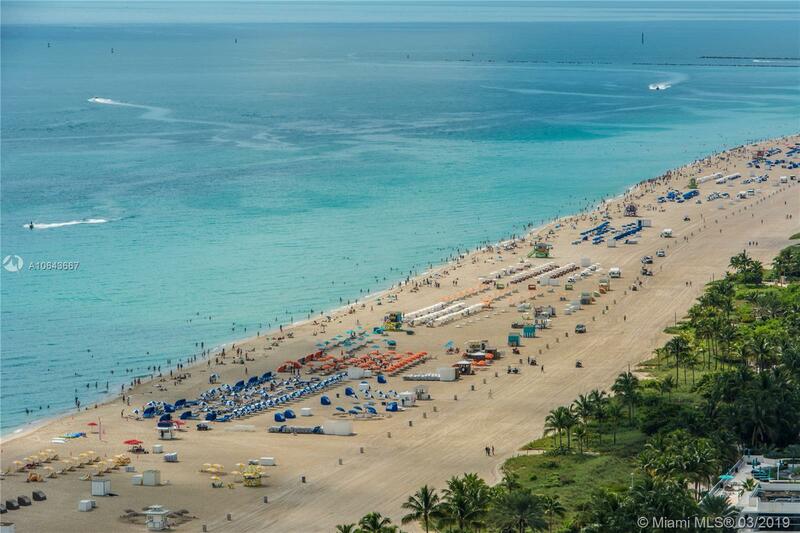 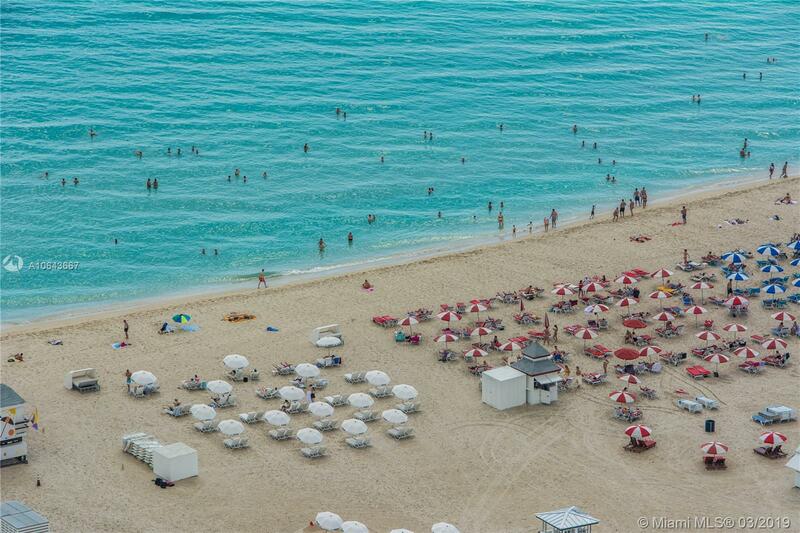 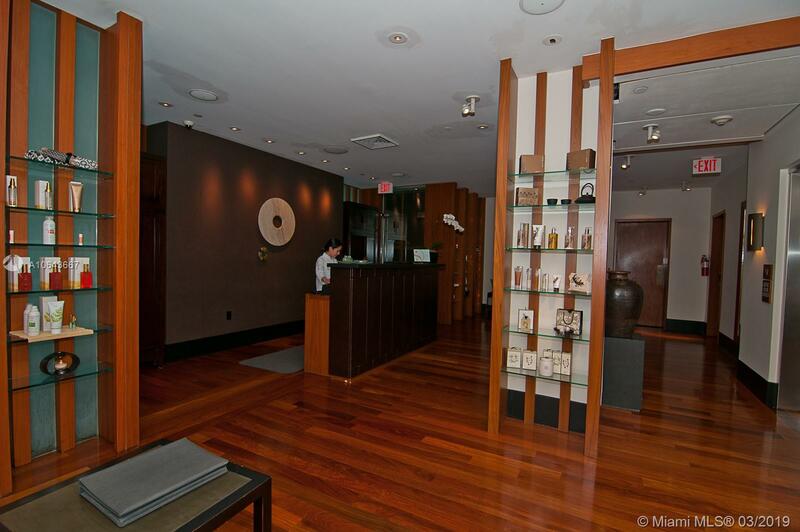 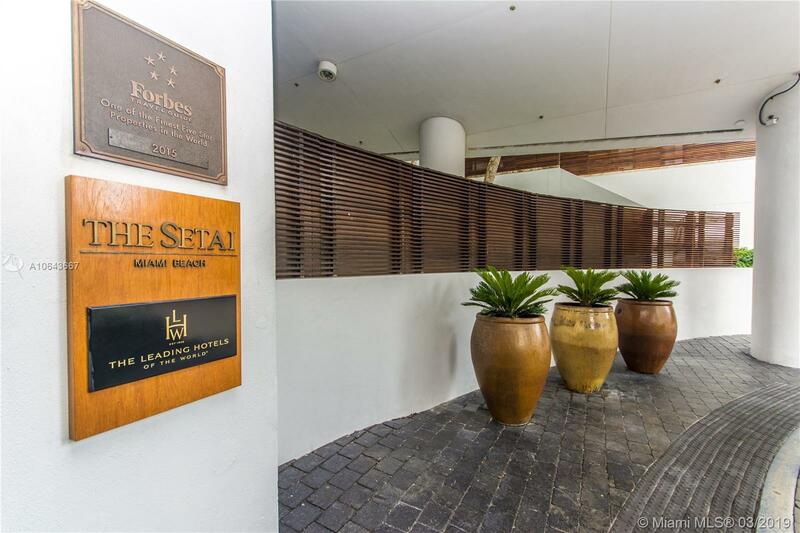 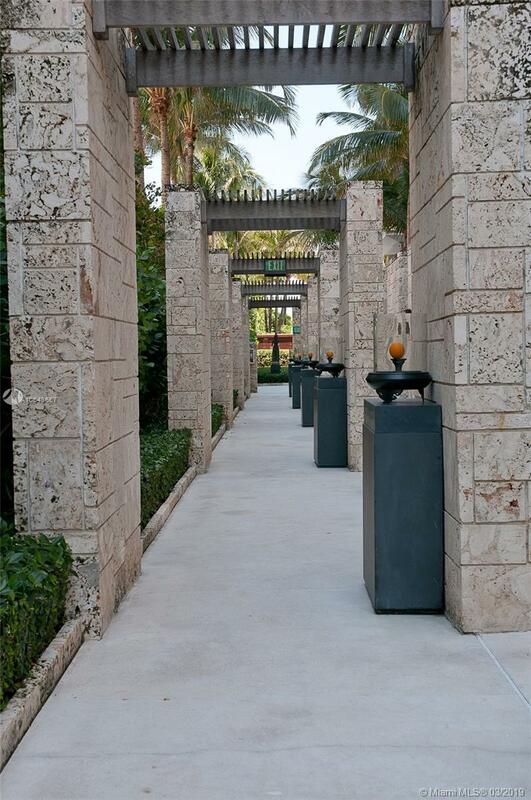 The Setai is of the "Leading Condo Hotels of the World" & best oceanfront resort in North America. 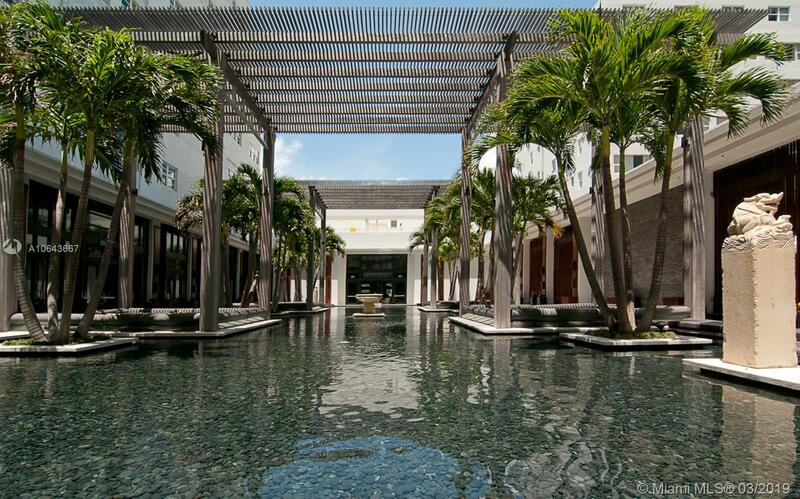 3 infinity pools, world class spa & restaurants. 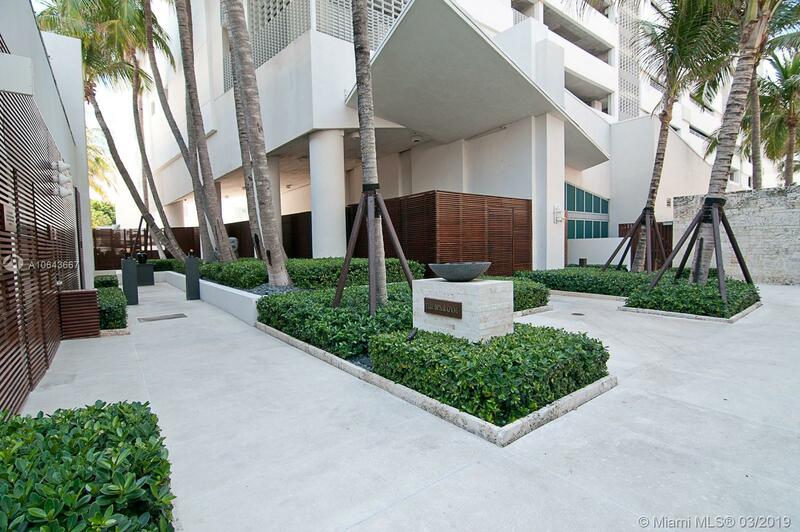 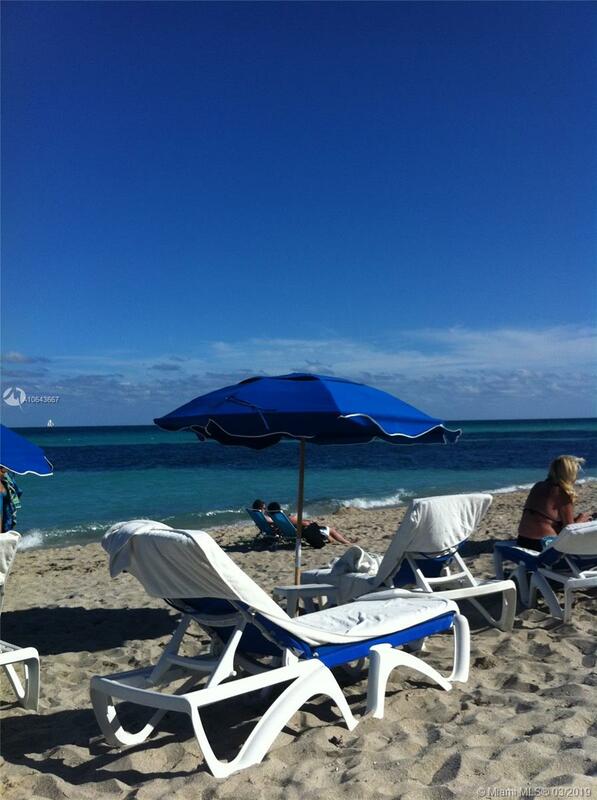 In room dining, concierge, full pool &beach service.